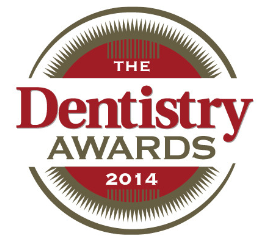 Private dentists in Hertfordshire & Tring - Bow House Dental. Bow House Dental, your dental clinic of choice in Tring, Hertfordshire. 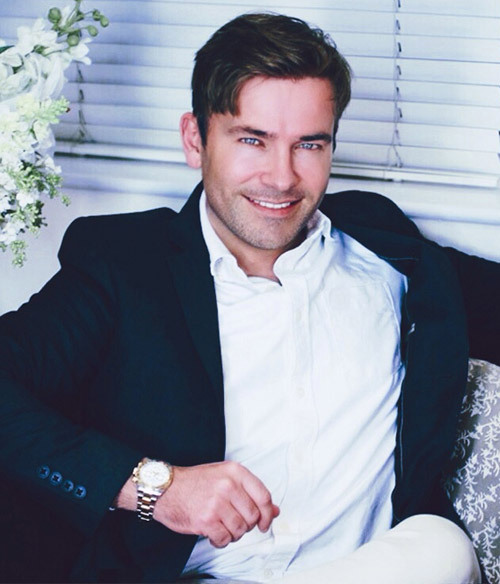 It has been a dream of mine since graduating from dental school to create a new modern way to deliver dentistry into the 21st century; combining the glamour of Hollywood with the quality vibe of Harley Street. I want to change people’s perceptions about going to the dentist and make it a more exciting, more enjoyable experience. I want you to have the most up to date treatments available by the best clinicians and support staff so that you have a smile (and a dentist) that you are proud of. The Bow House clinics have been shaped around a new generation of dentistry and facial aesthetic design. At Bow House we are focused solely on you. You are unique and we will spend the time to get to know you so that we can provide a bespoke treatment plan to meet your exact needs. The quality of your journey is so important to us and we have brought together the most talented dentists, specialists and services to make your Bow House experience first class. 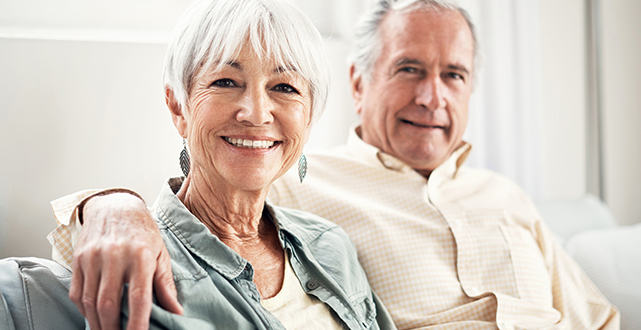 With today's technology, cosmetic dentistry can give you a smile you've always dreamed of, and our payment options meet your dental needs affordably. Contact us today to discuss your requirements and how we can help you discover a better smile. Struggling to eat, missing teeth and gaps can now be a thing of the past. 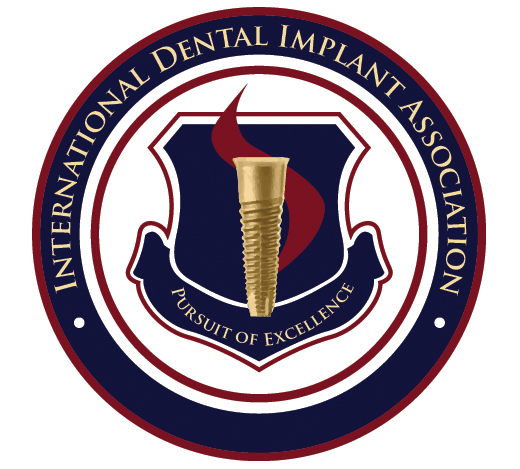 We can restore your confidence and improve your smile using dental implants. We have affordable finance options available. Please see our before and after photos and patient testimonials. 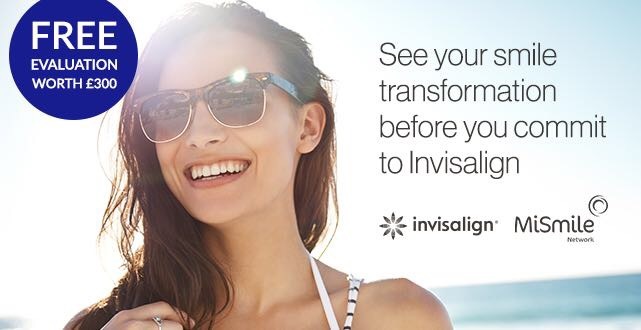 Invisalign is the most advanced clear aligner technology in the world. 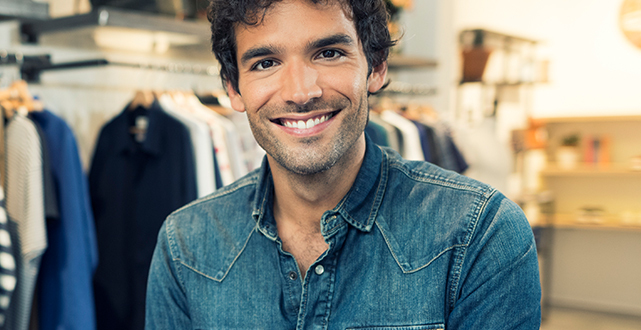 You can discreetly straighten your teeth without anyone knowing and achieve the smile of your dreams from £29 per month. Read our Invisalign page to hear from real Invisalign patients and how it has changed their life. Feel great in your own skin. Find out about the cutting edge treatments available at our award-winning skin clinic. We’re here to help our clients look and feel their best by creating tailored plans that really make the difference. With our expert team of clinicians and support staff we can provide a multi-disciplinary treatment menu including Smile makeovers, dental implants, orthodontics, root fillings, gum treatment and facial aesthetics. No longer do you have to wait for referrals or having to travel to another practice. Each clinic is kitted out with the latest CAD-CAM and digital smile technology so that you have dentistry completed with ease and comfort. As well as looking after your new smile we provide an extensive range of facial aesthetic and skin treatments. We want you to look and feel your absolute best and some subtle enhancements and skin tightening treatments can give you that extra special makeover and help us deliver your dream look! Studies have shown that nearly 80% of people in the UK would like to change something about their teeth to boost their confidence or improve their quality of life. Whether you want to overcome your fears of the dentist or create the smile you have always dreamed of having, we’re here to help. Really can't recommend this practice highly enough. They are all so caring and I completely trust all Dr Edward Masheder's recommendations. Richard at the desk is so kind and I look forward to my appointments. Outstanding care and service. I love my new smile. Completely changed my life. Thank you !! I have had treatments with Helena Tepper at the skin clinic and have had great results! It's been years since I've dared leave the house without makeup but I now feel confident to do just that. Thank-you Helena for being so patient and supportive. I have been a patient at Bow House over several years and have received wonderful dental care with Edward. Over the last six months I have also extended this to the professional facial treatments with Helena. Helena explains all her treatments and has led me through a regime that has noticeably improved my skin texture and appearance enormously I can thoroughly recommend Bow House and all the staff, you will feel truly cared for during your visits from the moment you open the door! Don't delay you will be delighted. Highly recommended. I have received treatments with Helena for derma needling and advanced aesthetic facials and have received excellent results. Being a skin therapist and trainer myself I am thoroughly impressed by Helena's skin knowledge and her professionalism. Helena's years of experience reflect through the impressive standard of every treatment. I cannot say enough positive things about this dental practice, I absolutely love going to my appointments. Edward, Richard and the team are simply amazing! I have been a patient of theirs for 8 months now and I'm part way through my invisalign treatment which has been faultless, Edward has a serious talent and is so gentle. I would not go anywhere else for my dental treatment and facial aesthetics. Amazing place. Great people very caring polite professional from start to finish. I had a full set of veneers extremely happy. Get no end of comments on how amazing my teeth look. My experience at Bowhouse was second to none from the moment i walked through the doors. Firstly you get greeted by Richard on the desk who is very friendly and approachable. I then had some treatment with Dr Masheder who again straight away makes you feel at ease. This is a fantastic place to go whether it be for specialist treatment or just a visit to the hygienist to get your teeth cleaned. Would highly recommend Bow House to anyone and everyone. I cannot recommend Bow House highly enough. I moved to Cornwall a year ago and still travel the 350 miles back to Tring for my treatments! If you are looking for a high quality practice who are at the top of their game look no further. Edward and his team are friendly and professional, I trust them completely and wouldn't go elsewhere. I went to Bow House to inquire about Invisalign treatments and Edward was really helpful! He explained everything and was open and honest about the price - which is actually more than reasonable. Really recommend this service; I'll be starting my Invisalign procedure in the near future and I can't wait, I'm in very capable hands. I have recently had Invisalign, it only took 6 month to work. I'm really really happy with my new straight ( and I've had them whithened teeth) they look amazing. It was a very easy simple process and didn't effect my social life at all ! The staff are great too, Daniel is great and you'll meet Richard on reception who is definitely a character. Everyone knows your name and who you are it's not like going too he dentist at all. I would highly recommend bow practice to anyone looking to fix their teeth ? I was very frightened of the dentist and was embarrassed about the state of my teeth. I took the plunge and visited Bow House and have not looked backed since. The practice is excellent with wonderful friendly staff who strive to put you at your ease and to make your treatment as comfortable as possible. State of the art equipment is used and the dentists will discuss the treatment required with you. I now feel a lot happier when I visit Bow House and my teeth have never looked so good which in turn has boosted my confidence and I am always smiling. 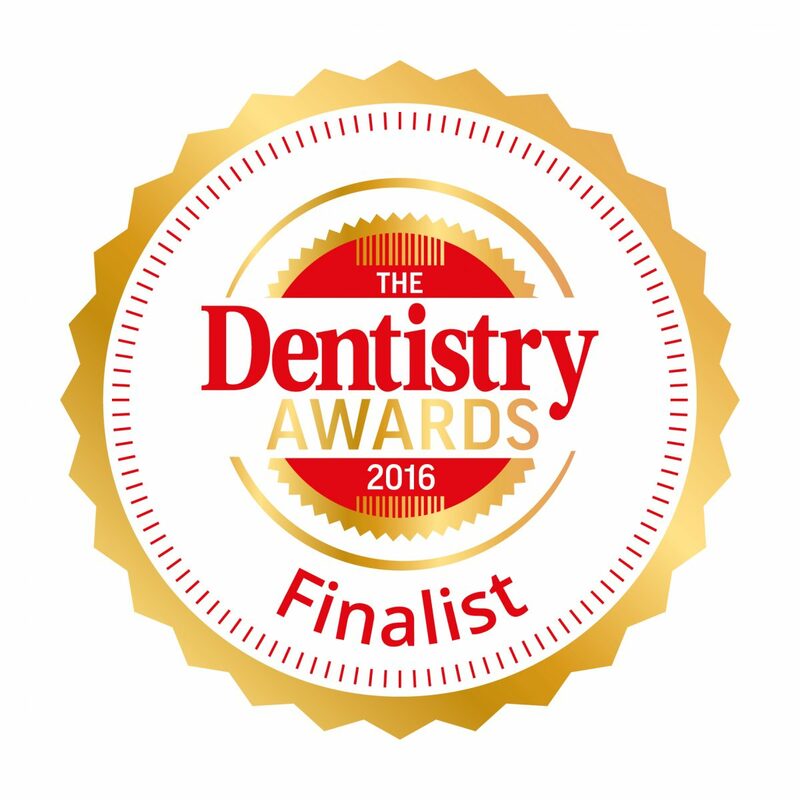 Thank you to the wonderful dentists and staff at Bow House. I have just had my smile refreshed and I am over the moon. I now smile all the time without having to worry. All my family and friends always comment on my lovely smile. Thank you to all of you at Bow house. Just finished a year long intensive treatment at Bow house. I must say that I was very nervous at the beginning as my teeth were in such a bad state. Throughout , Edward and his team have done a great job. Never hurt me and always put me at ease. Well done and thank you. I used to hate going to the dentist, now I almost enjoy enjoy it!!! This is exactly how you want a dentist to be like. Moved my whole family here now and they see Edward and the team as a friends not just their dentists. As a regular patient here I feel I have tested Edwards patience and Richards joy for life to the extreme! I no longer use my teeth as a can and bottle opener after replacing all my front upper and lower teeth with a superb bridge, caps and implant. I am very proud of my clean and natural looking pearly white teeth and only wish I had taken this step while I was younger. Always a positive experience at Bow House Dental clinic and the standards are extremely high. What an incredible experience! Starting with the welcoming friendly soothing manner of Richard on the phone promptly making me an appointment and answering all my concerns. Team Edward and Holly made me feel so comfortable and secure, a truly unique Dental experience. I can thoroughly recommend this practice without hesitation. I have been coming to Bow House Dental Practice since it opened and I have had a good service each time I've visited from all the staff, especially from Richard at reception, and all the nurses, Vicky, Louise and Holly. And excellent dental care from Daniel and Karen. I would highly recommend. I never dreamt that I would be writing a review for a dental surgery given a complete phobia which prevented me for many years attending one, but here I am not only giving 5/5 stars (it should be more!) but recommending Bow House to everyone as truly being the most excellent and professional surgery I have ever come across. From the moment you enter the chic reception area, warmly greeted by Richard - the most wonderful practice manager, you feel at ease. Edward is a most incredible dentist who manages somehow not only to keep me relaxed throughout treatment but even has me laughing! - something I never thought was possible sitting in a dentists chair! I have had loads of work done on my teeth over the last five years owing to the many years of neglect and now I couldn't be happier! Visiting Edward has changed my life in such a positive way. Not only has my fear gone but I can smile and eat properly again. He knew exactly how to deal with my problems and everything was done so quickly and gently. Bow House has the most impressive selection of state-of-the-art technology so often there is no waiting around to get nervous before the next appointment. I had a crown measured, made and fitted in one - yes ONE - visit! Just exceptional! I am so happy that all my friends I have recommended Edward to have had the same experience as me. Now I actually look forward to my dental appointments which have become just "routine" check-ups or visits to Karen, their lovely hygienist. I have absolute trust in all the amazing staff at Bow House and cannot recommend highly enough this excellent excellent Dental Surgery. I had Invisalign treatment at Bow House, which is a clear brace! The result is amazing, and so much easier than I had thought, it took me under 6 months to achieve the smile I had always wanted! I cannot recommend having Invisalign highly enough, so glad I've had it done! Best dentist I have ever been to. Being an expert in his field, Edward makes it an easy choice from basic procedures to very complicated ones. Bowhouse has a very warm feel to it which instantly makes you feel at ease (coming from someone that hates going to the dentist thats a big deal) I have had around 15-20 hours with Edward and really can not recommend him highly enough. Great first experience with Bow House, excellent service and very pleased with my results. The staff really made me feel at ease, I'd highly recommend.